It is confusing trying to understand men and why they behave the way they do. Women are emotional beings while men are considered more rational. But how to you explain the sudden change in behavior, being moody for no reason and switching off their feelings overnight? You might be in tears or at your wits end trying to decipher the reason for the change or understand how he feels. Don’t fret any longer. 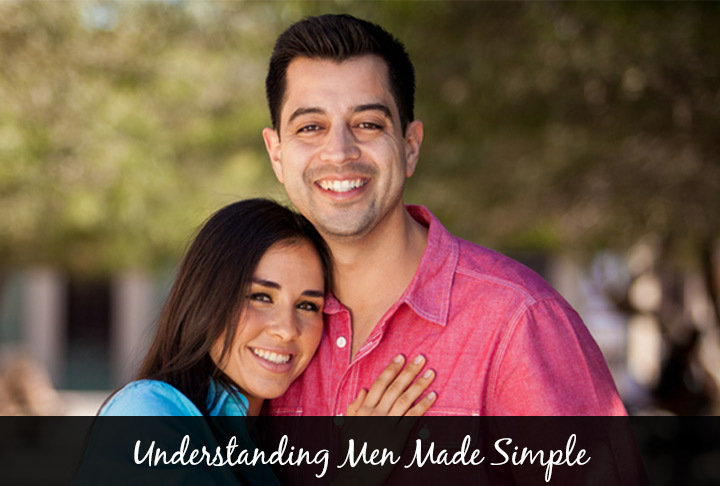 Here are ways about understanding men made simple and strengthen your relationship. Don’t avoid confrontation: They avoid any emotional issues and confrontation. Thus, you will need to sit down and talk more rationally than howl in front of your man. You don’t want him to go into a defensive mode but talk and discuss the situation as adults. Change the way of communication: You need to wear their shoes and empathize with them to know them better. Men think differently. Understand their requirements and change your way of communicating. Nagging and crying doesn’t get you where you are aiming for. It only makes them defensive and drives them away. Make him feel needed: Make him feel like man in charge. Let him do all the heavy lifting, be responsible for taking care of you. Men love doing that. Even though there isn’t anything that you cannot do on your own, letting him help can be therapeutic for your relationship. It is important to make them feel needed in the relationship. Don’t pressurize about commitment: You might have gone on a few dates or have been together for a few months. Even if you want to take the relationship to the next level, it is best to remain patient. Don’t scare him by being clingy or sound desperate. As soon as men find that they are being pushed into a corner, they tend to be edgy. This is one of the biggest reasons that many relationships end so don’t do it for your relationship.